We are always up to something! .In addition to our Ham Cam and the Ham's Twitter account, check out some of our other creative projects. These Do Not Disturb signs are hanging in rooms at The Smithfield Station and Smithfield Inn. ​In 2015, Dr. Bernard Means, director of the Virtual Curation Laboratory at Virginia Commonwealth University, Richmond, Va., performed 3D scanning on the world's oldest peanut, the world’s oldest ham and several other items in the museum’s collection. In recent years, museums are utilizing this technology to document significant artifacts and artwork in order to digitally preserve them. This ensures that a copy of an object will exist if the original is damaged or destroyed. 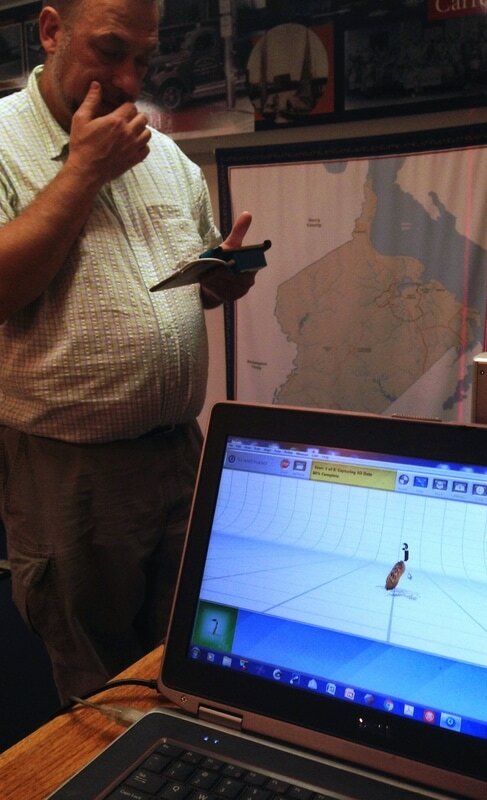 3D scanning also allows closer study and the ability to share information with other researchers, scientists, archaeologists, students and visitors. 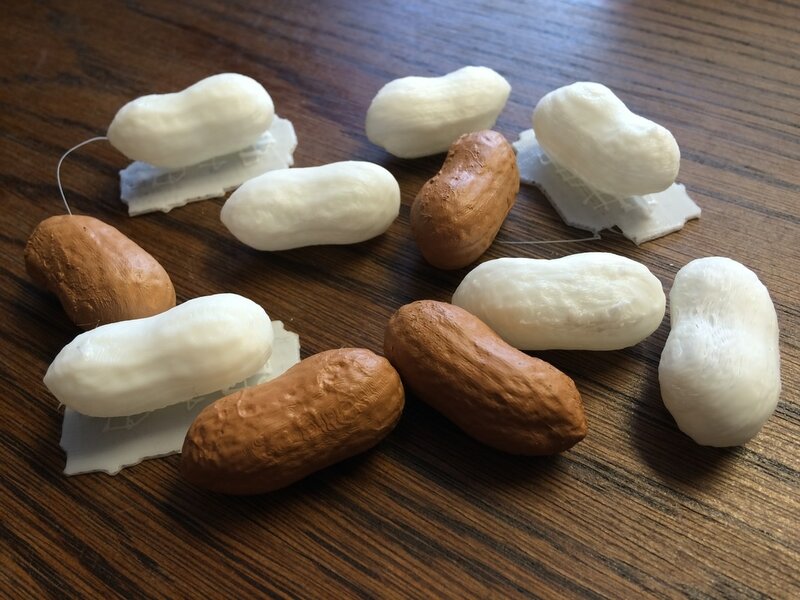 ​Download the peanut's 3D specs on Sketchfab for printing, and use this manual to paint the peanut.